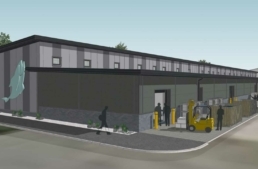 Over the years we have delivered a wide variety of buildings, ranging from speculative industrial sheds to the design & fit out of highly specialised operations. 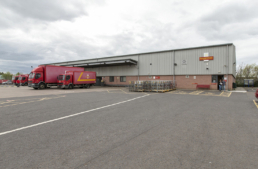 This has included design & build sorting offices for Royal Mail, a full processing plant for a soft drinks manufacturer and work for a tech company in Irvine. Having successfully worked on the refurbishment of the Glasgow Fish Market we have recently completed the new build fish market at Manchester’s Historic Smithfield Market.